The superb properties of this material boost one`s inspiration and offer architecture a whole new range of solution. It is coated with PVDF Kynar500 fluorocarbon coating to provide a low lasting ,durable finish for wall cladding applications. Whether your project is a private home, a public building, a corporate headquarter or an office, a trading or industrial complex, or if you wants to create a new image, whether for petrol stations, car showrooms, banks or supermarket. 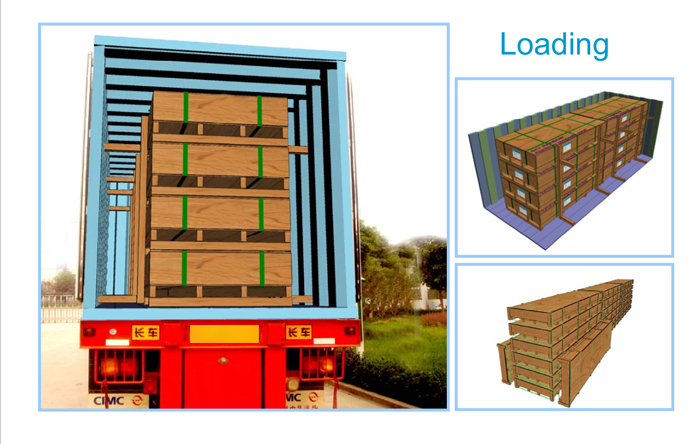 Looking for ideal Outdoor Construction Panel Manufacturer & supplier ? We have a wide selection at great prices to help you get creative. 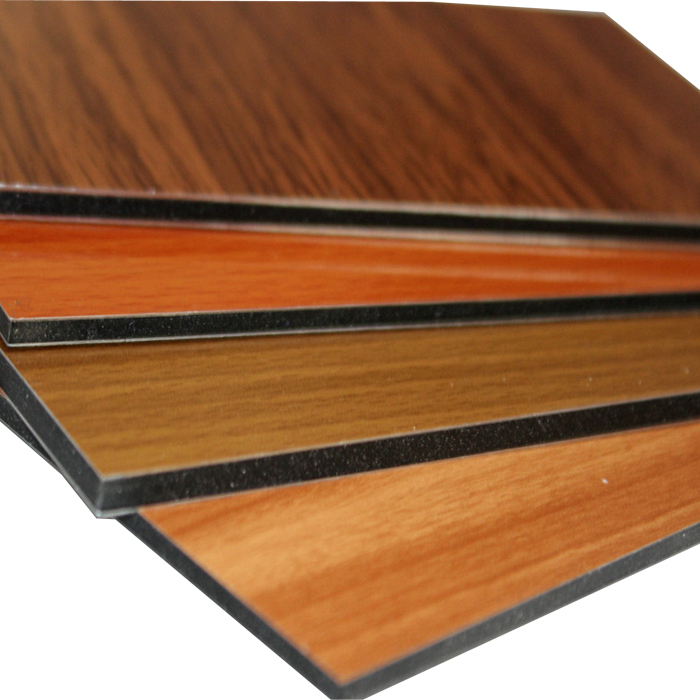 All the PVDF Aluminum Composite Panel are quality guaranteed. We are China Origin Factory of Exterior Cladding Material. If you have any question, please feel free to contact us.